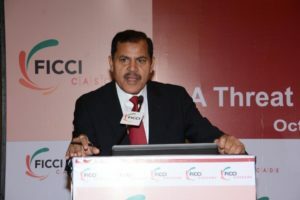 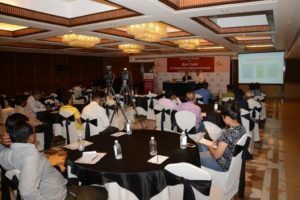 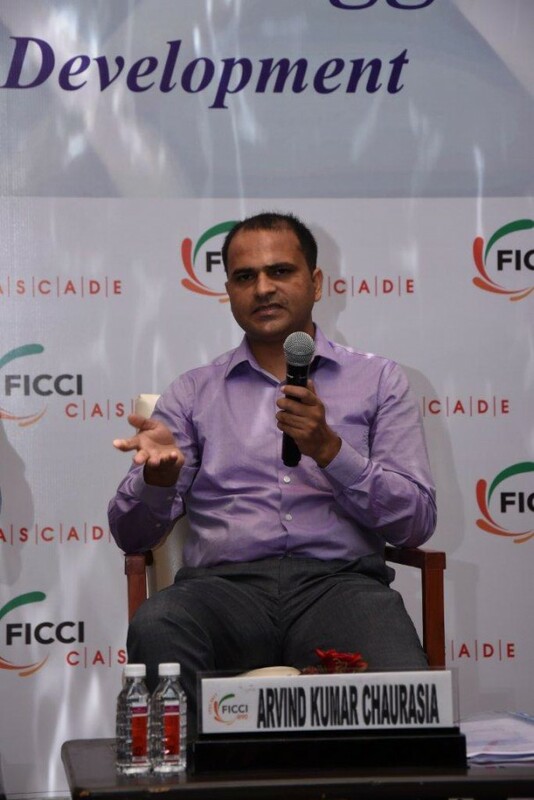 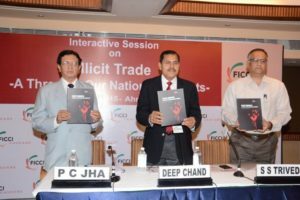 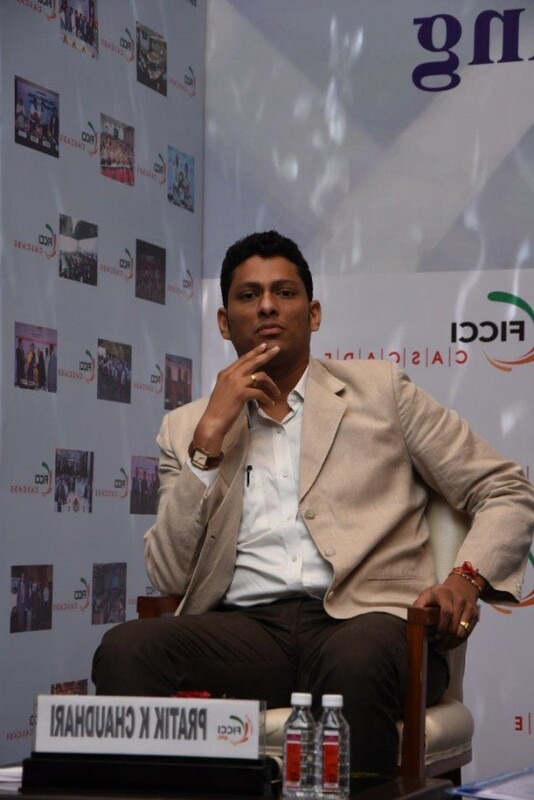 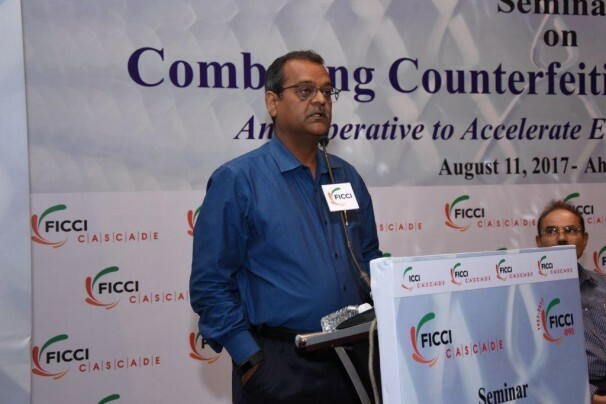 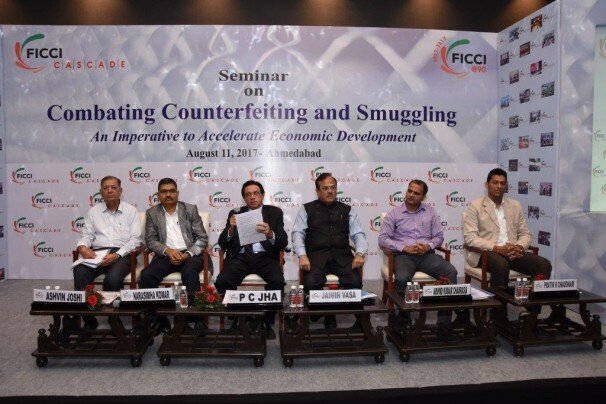 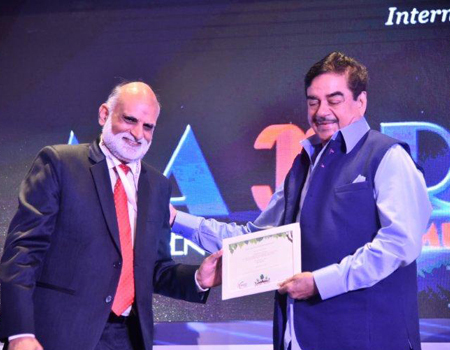 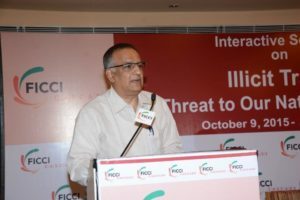 In order to highlight the magnitude of illicit trade activities such as counterfeiting and smuggling, FICCI CASCADE organized a press conference, preceding the seminar, on ‘Illicit Trade – A Threat to our National Interest’ on October 9th, 2015 in Ahmedabad. 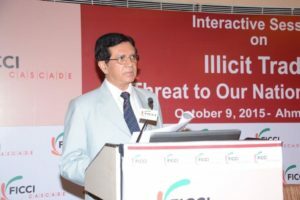 Mr. S. S. Trivedi, IGP (EOW, CID Crime), Government of Gujarat was the key speaker at the press conference. 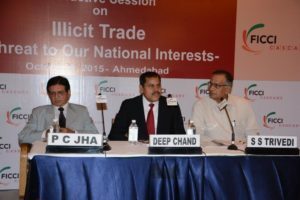 Mr. Trivedi stated that the Gujrat police was very serious about taking action on such unlawful activities and urged the consumers to not only boycott illicit products but to cooperate with police to tackle the issue. 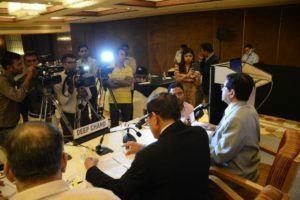 Both the events were well covered my media.